Changes to tobacco advertising rules were set out in the Tobacco and Related Products Regulations which came into force on 20 May 2016. These Regulations take full effect on 21 May 2017. 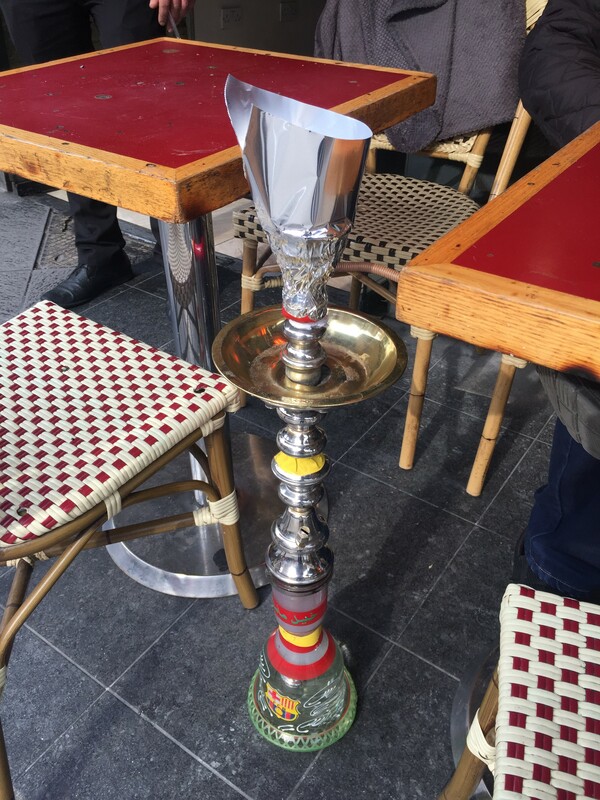 Plain packaging and health warnings on shisha products intended for home use sold in shops. In March 2017 the Government published a Tobacco Packaging Guide to help businesses make the necessary adjustments. Marble Arch BID will be working alongside Westminster City Council to help businesses understand the new rules and meet these requirements. Please get in touch if you would like any help complying with the new regulations.